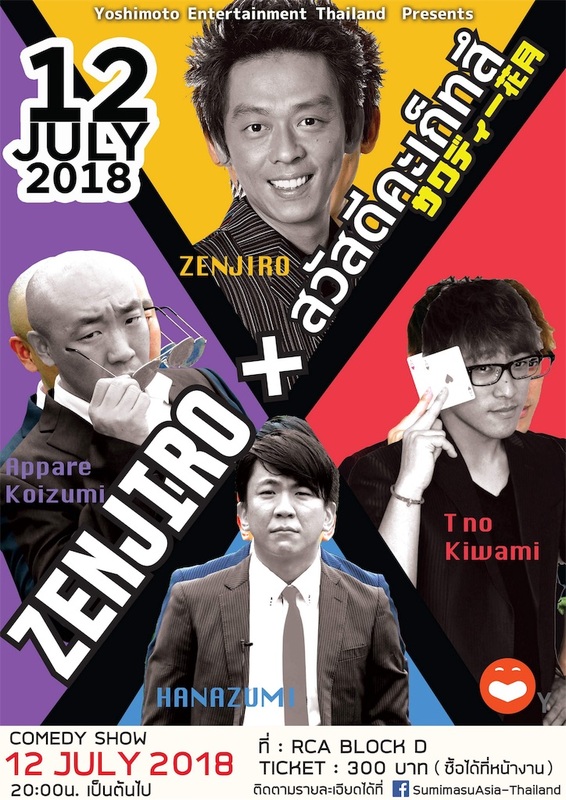 Award-winning multilingual comedian and actor, Yoshimoto ZENJIRO will be wielding English language this time in his latest stand-up show, which will take place on July 13th at Live Lounge Bkk. The Japanese legend performs in English, Japanese and Korean and is capable of reaching the hearts of millions with his savvy skills on the mic. 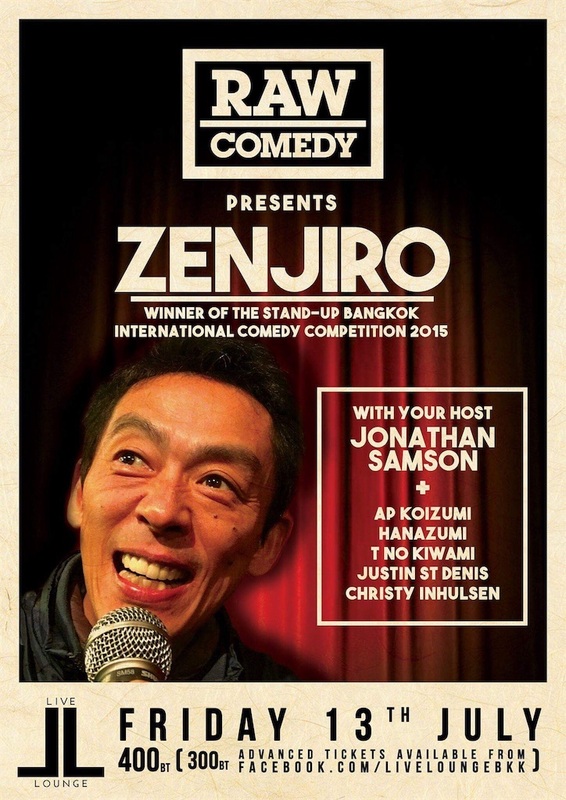 He's well known in Bangkok, having won the Stand-up Bangkok International Comedy Competition in 2015 and in the USA he came 4th in a Stand-up Competition in 2016. Expect him to discuss politics, race, and even religion in his comedy routine as he provides his own often hilarious interpretation of the world we live in.